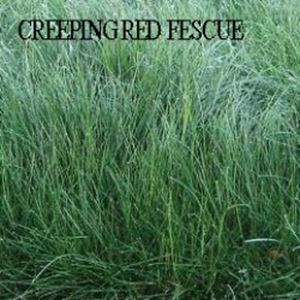 Creeping Red Fescue is a fine textured, medium green grass, that is shade and drought tolerant. Known for it's deep root system. Withstands traffic well. Excellent to use when over-seeding as it germinates in 7 to 14 days. Blend of three top varieties of Kentucky Bluegrass known for their disease resistance, excellent color and texture.